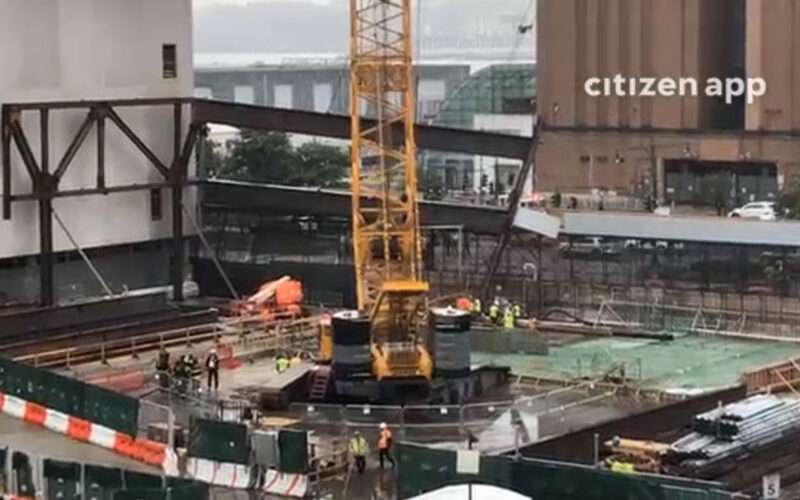 HELLS KITCHEN, Manhattan — Two beams being lifted by a crawler crane came loose and are dangling at a construction site near the Javits Center, the FDNY said on Tuesday. Officials said the construction site is located across from the Javits Center on 34th Street and 12th Avenue. Officials are on scene assessing the situation.